25 Days of Cookies: You're baking up a storm and we love seeing your cookie creations! We asked you to tell us which cookies you're baking! Welcome to GMA 25 Days of Cookies! For 25 days, we are featuring cookie recipes that are perfect for your holiday party, cookie swap or next family gathering. Our celeb BFFs are sharing their cookie recipes with us, and we've gathered some seasonal standouts that are sure to dazzle on your Instagram feed and Pinterest board. 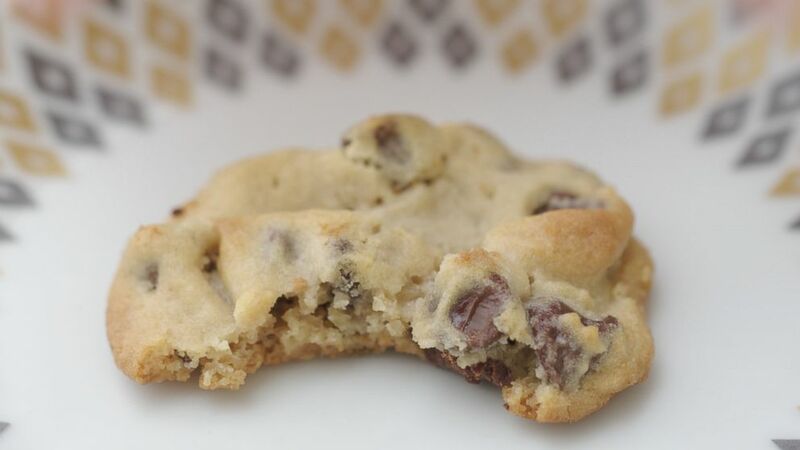 We asked you to tell us which cookies you're baking at home and we love seeing your photos! Snoop Dogg's cookies with creamy peanut butter and semisweet chocolate morsels from his cookbook, "From Crook to Cook," has been a favorite! Check out the recipe here and step-by-step guide. The actress shared this flavor-packed cookie recipe in her new book. This recipe for creamy peanut butter and chocolate cookies comes from Snoop. Lots of people are baking Pinterest's most popular holiday cookie of all time, the M&M Christmas cookie bars from food blogger Melissa Mondragon of No. 2 Pencil blog. Get the recipe here and watch the step-by-step video below. 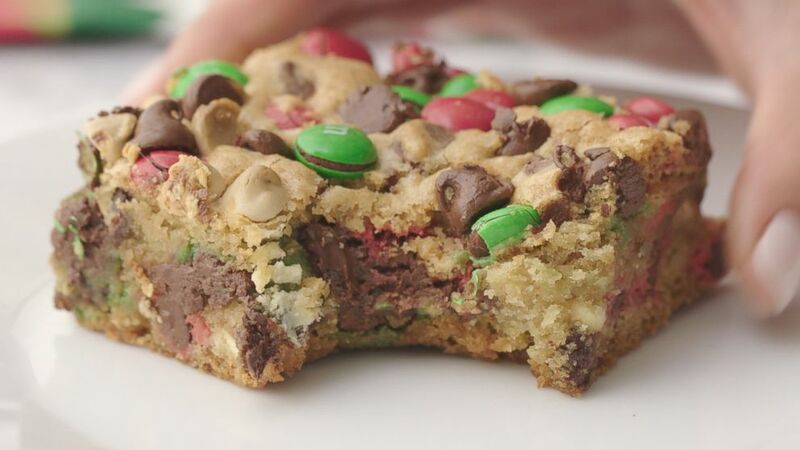 These M&M Christmas cookie bars are Pinterest's most popular holiday cookie of all time. 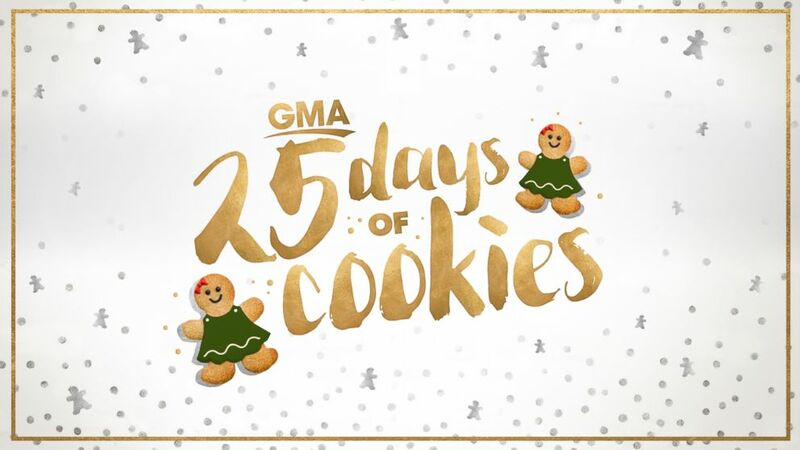 Tweet @GMA using #25daysofcookies with your #25daysofcookies pictures and we may feature you on our GMA Facebook page or in our morning GMA Newsletter! 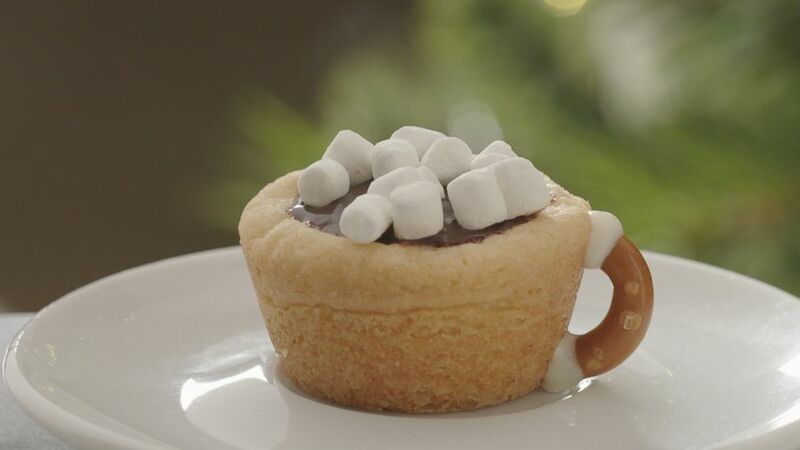 These cute hot chocolate cookie cups from Tonia Larson of The Gunny Sack are delightfully inventive. We've heard that they were "more difficult" than it looked to affix the pretzel handles. Get the full recipe here with step-by-step video instructions. Tonia Larson, creator of TheGunnySack.com, shared these fun, festive treats.